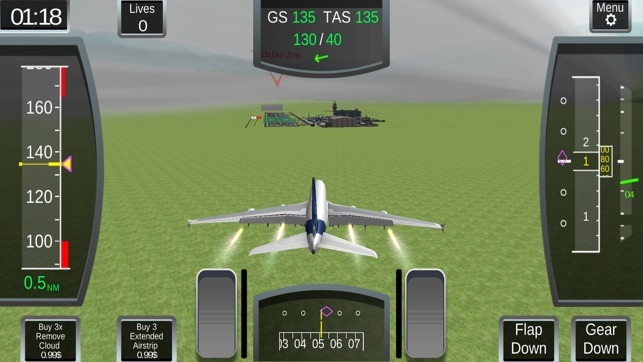 Rate My Landing Game offers user several challenging levels in which to fly and land an airplane, from a basic calm wind, good weather day to more extreme conditions involving strong crosswinds and low cloud ceilings. 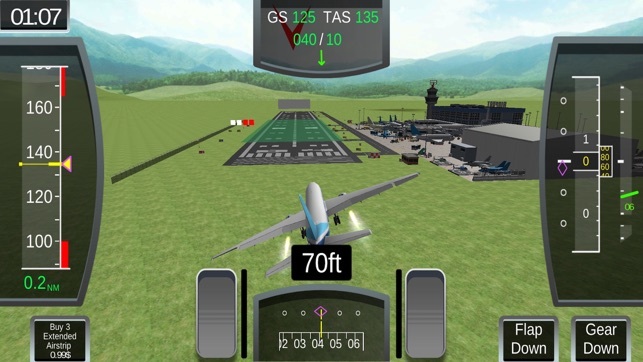 The instrumentation is very close to what pilots actually see in the cockpit and is very unique amongst landing game applications that are available for mobile phones. 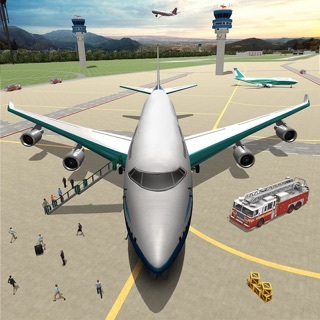 The user will be given the opportunity to master the same flying abilities that all airline pilots around the world possess. Every landing is graded from one to five stars. Four stars or greater are required in order to progress to the next level. Super smooth operating graphics! Very realistic controls to properly land using the proper pitch, yaw, and roll angles against various headwinds. 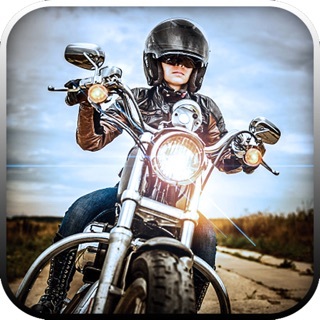 Give it a shot and you won’t put it down, well your phone that is!